Clarksville, TN – Austin Peay State University men’s basketball returns home to open regular season play by hosting Oakland City, 7:00pm, Wednesday, November 15th in the Dunn Center as the Govs continue their four-game stint in the NIT Tip-Off Classic. 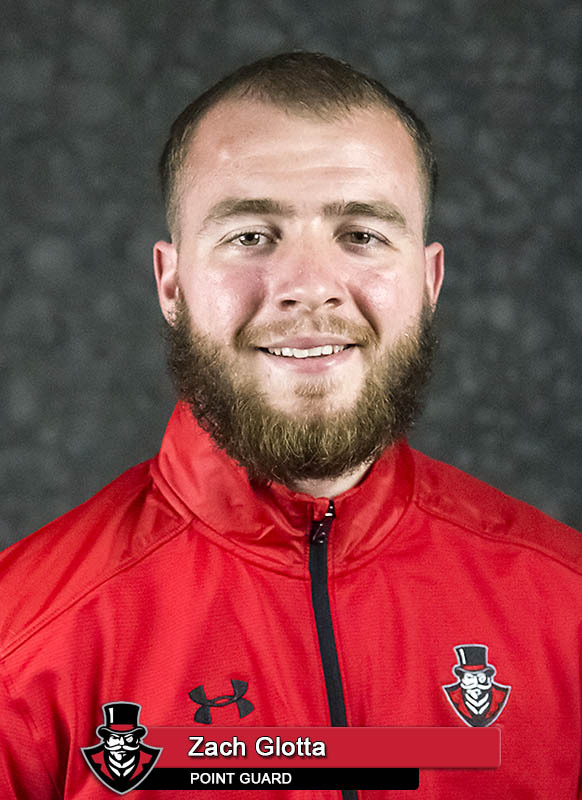 For the second game in a row, an Austin Peay freshman led the Govs in scoring, with freshman Dayton Gumm leading the way against Virginia, Monday. It’s the first time different freshmen have led the Governors in scoring in back-to-back games since Drake Reed (14 points, Morehead State, December 8th) and Kyle Duncan (12 points, Eastern Kentucky, December 10th) in 2005. As a reminder, this contest is being played a day earlier than its originally scheduled date; it was moved up to accommodate the upcoming Ohio Valley Conference Volleyball Tournament. The Mighty Oaks are 2-0 early, averaging 97.5 ppg against Appalachian Bible College and Earlham College. Dr. Mike Sandifar has been judicious in his early usage; only Beau Hefner and Mitch Frederick have played in both contests. Logan Washington scored 33 points on 13-of-16 shooting against Earlham in the Mighty Oaks previous contest. Seven Govs—including Glotta (15 points)—reached double figures in a 107-67 win in the second game of the 2016-17 season. Austin Peay came up with a Dunn Center-record 17 steals in the contest, with junior Steve Harris pulling in a career-high four. Senior Tre’ Ivory and Gumm were bright spots for the Govs against a tough Virginia squad, Monday. Ivory poured in a career-high 10 points, while Gumm came off the bench for a career-best 13—most by a Governor reserve since Zach Glotta scored 14 against Evansville, December 17th, 2016. With nine newcomers aboard after a program overhaul, the Govs will trot out one of the nation’s freshest rosters under first-year head coach Matt Figger. The Govs rank eighth in fewest returning starts (32), sixth in fewest returning lettermen (four) and fifth in returning minutes played (1,392). The Govs seek their fifth home-opening win in the last six seasons. All-time, Austin Peay is 7-0—all at home—against Oakland City. It also would be the Governors third straight regular season victory at the Dunn Center, dating back to last season. 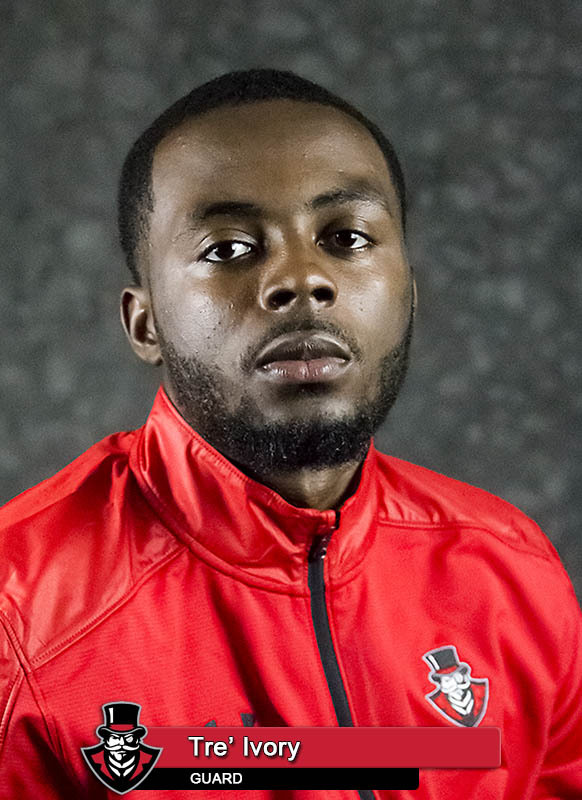 In the early period, Austin Peay and head coach Matt Figger have been busy, adding Brazilian big man Matheus Silveira and point guard Antwuan Butler from Philadelphia. Season ticket prices for the upcoming 20-date, 32-game home slate will vary depending upon the Governors Club membership level maintained; the higher level of Governors Club membership, the greater the discount that will be applied for season tickets. Included in the season ticket plan are 17 men’s games and 15 women’s contests. Fans can purchase their season tickets or Govs Club memberships by contact the Governors Athletics Ticket Office at 931.221.PEAY  or by email at tickets@apsu.edu.